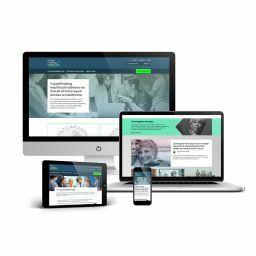 I'm a web and mobile developer with over 5 years of experience. I've been interested in IT sphere since school and started learning it at the University. I specialize in Node.js, it's fast, modern and comfortable technology to work with. I've also worked on front-end and I'm good at Vue.js. I'm as well keen on mobile development using React Native. I always dig into the project, try to understand it as deep as possible. I have good English speaking and writing skills. I'm hard-working, always interested in the project success, ready to solve any hard issue and even stay late to complete the work. That's why I have already successfully completed several complex projects. 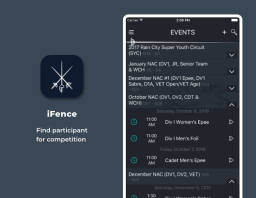 This app allows a user to be registered and associated with a participant in a fencing competition for subsequent push notification of the progress. 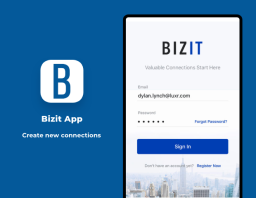 We created two versions of the app for iOS and Android. We also implemented the display of a tournament grid and push notifications. 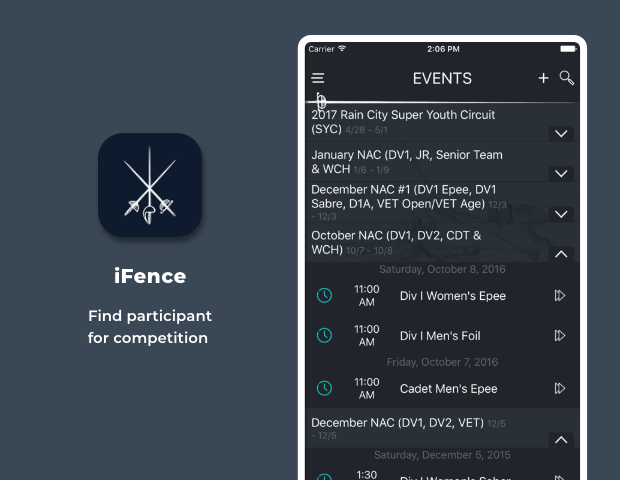 All information is parsed from the USA Fencing website and stored in HTML pages, from which the necessary information is extracted. Pages on the iFencer site are made by hand, which makes parsing complicated. We were part of a team that worked on the whole website. We created an admin panel that allows new organizations to be added to the portal, and the updating or removal of existing ones. Our biggest challenges were geopositioning and structuring the database. Geopositioning works with the users’ current positions, which can be received from their devices, and those of nearby users, to calculate the differences in latitude and longitude. 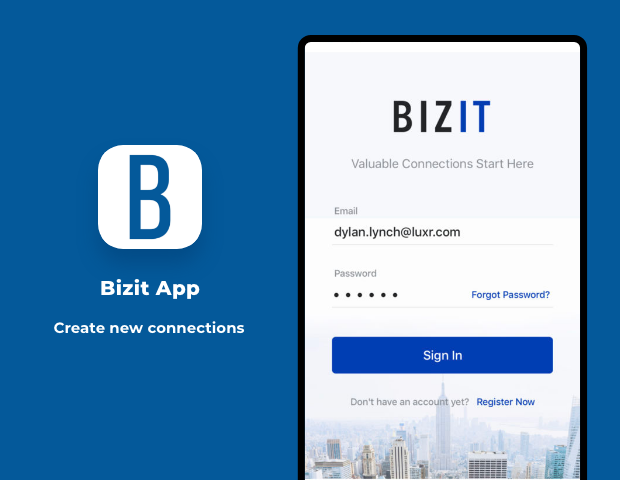 Applications are written in React-Native. Implemented push-notification of new messages and friend requests. Notifications successfully implemented for iOS and Android. Used Firebase Cloud Messaging for notification on Android. Implemented authorization using X-CSRF tokens. Updating data in the application is done using short pollings. For this project we used Drupal 8. It also includes graphs written in React.js and integrated directly into the main site. We have mainly dealt with the graphs. The way it works is CMS generates a specific HTML tag which is caught by React. Depending on the data attribute React decides which graph is to be rendered into the HTML tag. 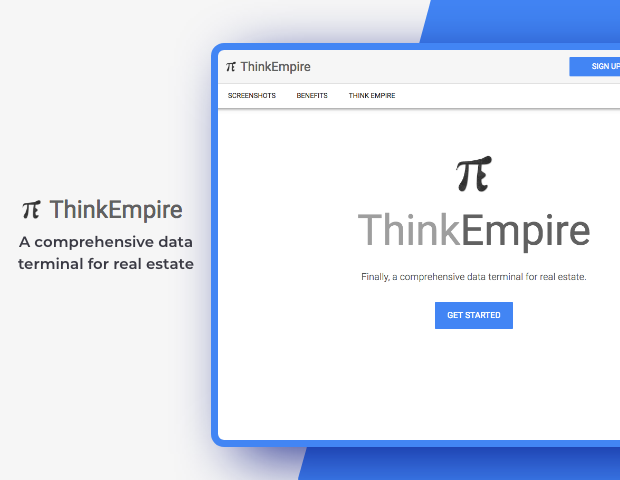 The tool allows analyzing the data from the graphs and further creating of articles and short discussions with the possibility of leaving feedback. The map provides the ability to search using filters; view extended data for buildings, including owners and last sales; and save the buildings to lists that might be shared among a team or company, or sent to the exact user via the built-in messenger, email or SMS. Marking properties for sale and setting the status of your work on a current building project are also good features for teamwork. Sockets are used for real-time messages. We are a team of skilled full-stack developers, professional designers, and QA engineers. We always do our best to achieve outstanding results and build a win-win relationship with our Clients.